Pasture-Raised Chickens Lay the Best Eggs! Our guests often comment about how much better our chickens' eggs taste than anything they find in the store. One guest's post said it perfectly "All those brands that claim 'farm fresh eggs' have nothing on this! I actually picked out freshly laid eggs! It was so fresh that it was still warm!" Not only are our ranch eggs fresher (commercial farms have 30 days to get eggs to store and sell), but the eggs also taste better since our hens have the freedom to forage outdoors every day giving them sunshine, exercise and a more varied diet. 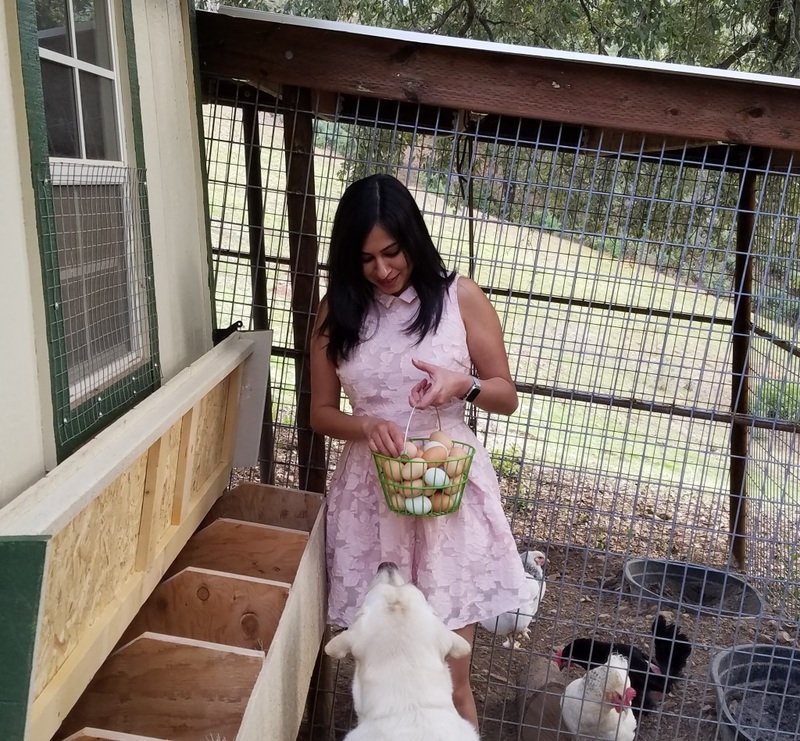 We typically leave a dozen eggs in the refrigerator for guests to enjoy. Chickens are excellent workers reducing the bugs in our horse/cattle/llama pasture, PLUS providing a daily clutch of eggs. 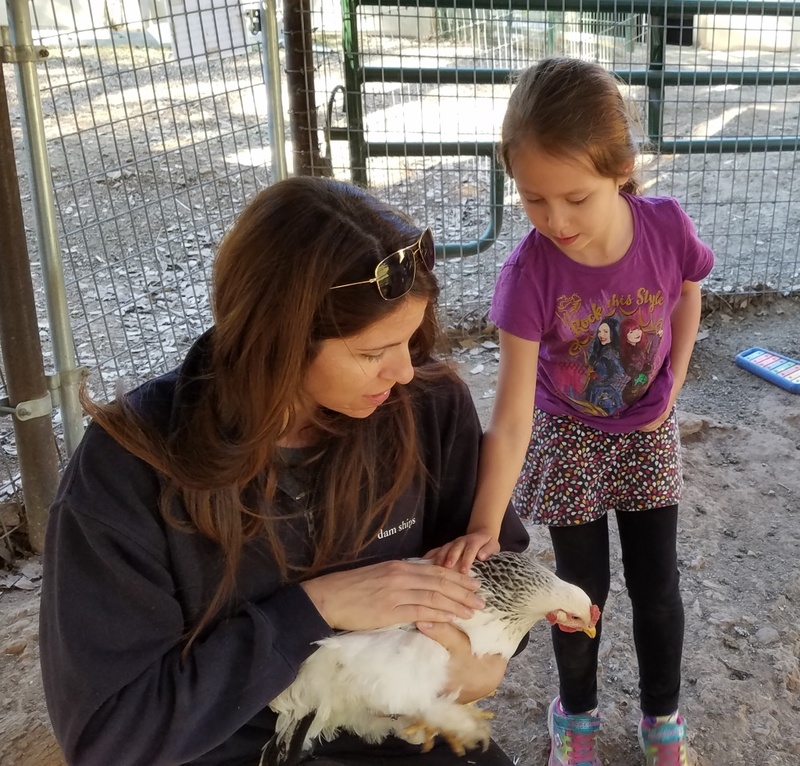 The chickens also entertain our guests letting people pet/feed them and dogs get an up-close experience. Watching them run in chicken races is too funny. What's not to love about these girls?! 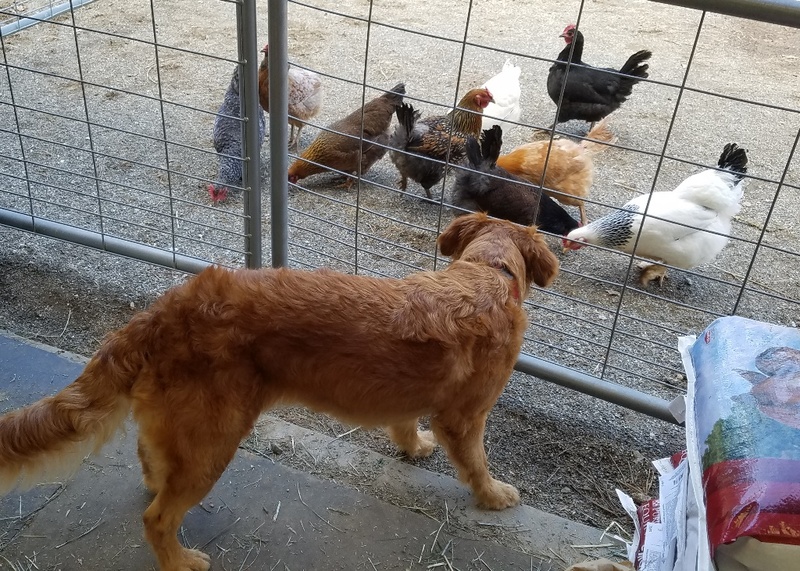 In return for their contributions, Dog & Pony Ranch chickens have a wonderful life with high quality food, room to roam, toys to enjoy, and a large clean predator-proof coop at night. These happy hens know our daily barn visits mean yummies for them so they rush to greet us and visitors. Their favorite treat is dried worms which is particularly fun for the kids to toss to our girls and thank them for their tasty eggs. 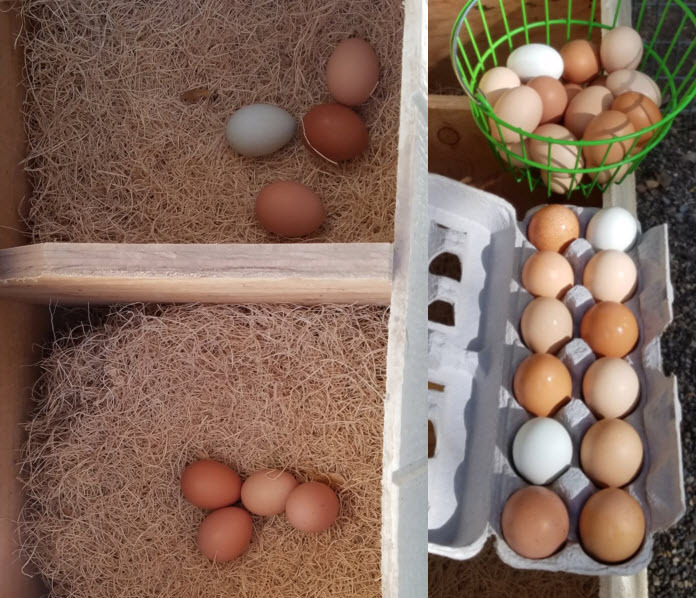 We currently have 9 different breeds including an Easter Egger who lays blue eggs, with the rest of the chickens laying different shades of brown. Come meet them sometime at the Dog & Pony Ranch!